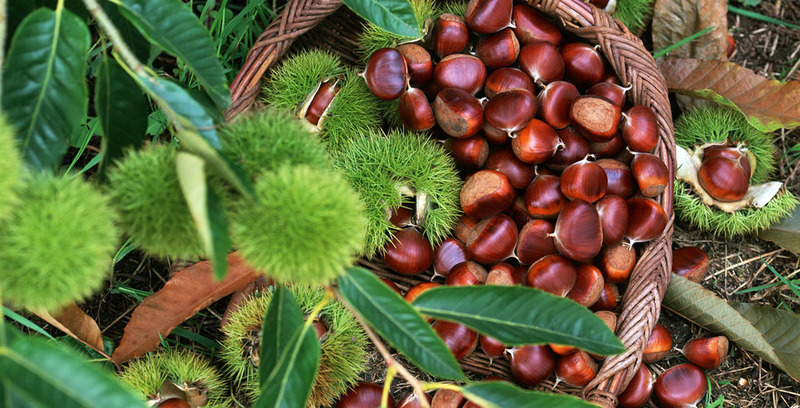 Since 2014, Αrtion S.A. has exported over 5000 tons of chestnuts, which makes us the main exporter of the Greek chestnut. 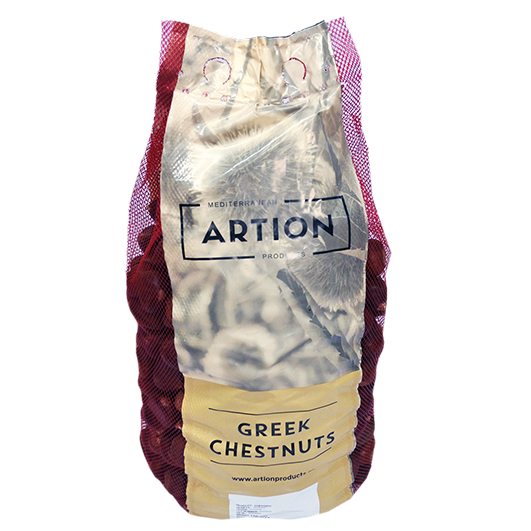 Artion S.A., having as a main goal to fully satisfy its customers’ needs, provides you with a range of different types of packaging, which may be differentiated according to each order made. 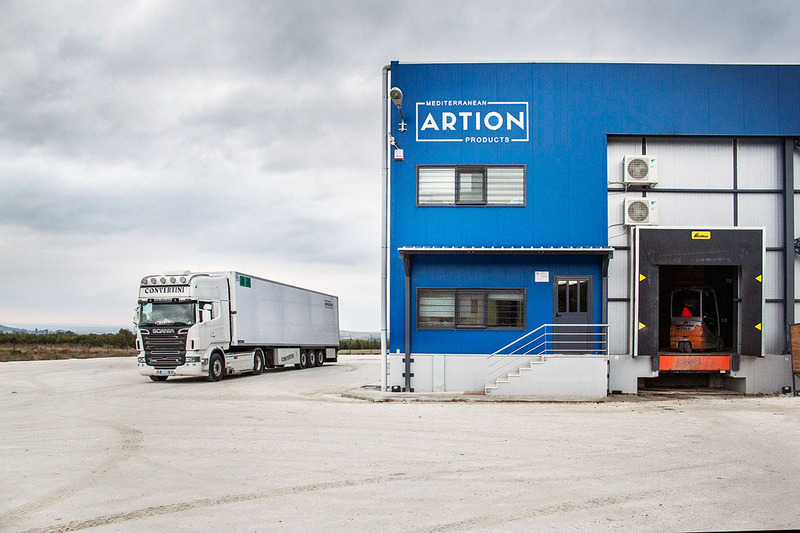 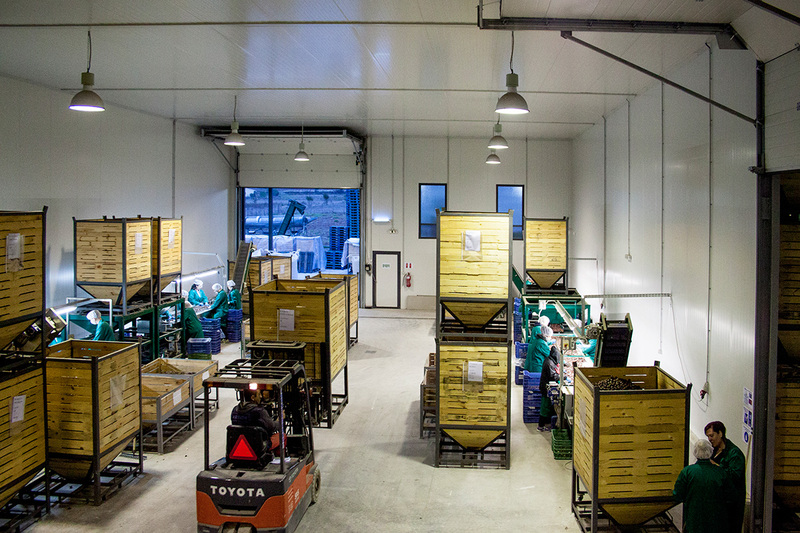 Since 2014, Artion S.A. is housed in privately owned state-of-the-art facilities in Gerakari, Municipality of Agia, Larissa.